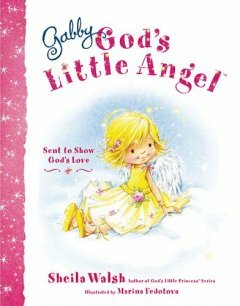 This children book is about the humorous tale of Gabby, a guardian angel in training who has much to learn about taking care of God’s little ones. “He will put his angels in charge of you. They will watch over you wherever you go” (Psalm 91:11 ICB). Basically this is a heartening, delightful and entertaining book to create the awareness among little children that God loves us so much, and He sends his angels to guard us.